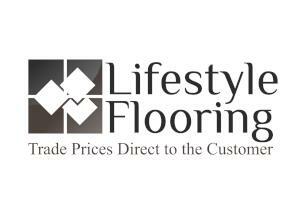 Lifestyle Flooring UK - Carpets/Flooring based in Leeds, West Yorkshire. Lifestyle Flooring UK are based in Leeds and offer a wide range of engineered wood flooring, solid wood flooring, laminates floors, luxury vinyl tiles and carpets at considerably lower prices than other UK competitors. Lifestyle Flooring UK do not offer a fitting service, we specifically specialise in the supply of flooring to both domestic and commercial customers throughout the UK and offer free delivery. Lifestyle Flooring UK have a large catalogue of flooring by top manufacturers such as Amtico, Karndean, Quick-Step, Kahrs, Egger, Vusta and many more.